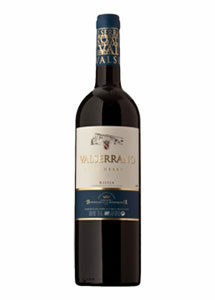 7.40€ Bottle 75 cl Tax incl. Ageing: 14 months in barrels of American and French oak with subsequent refinement in bottle for 10 months. View: Red garnet of middle layer. Aroma: Expressive and well defined, where the touch of fresh fruits, ripe and Aromas Woods fine well integrated are noted. 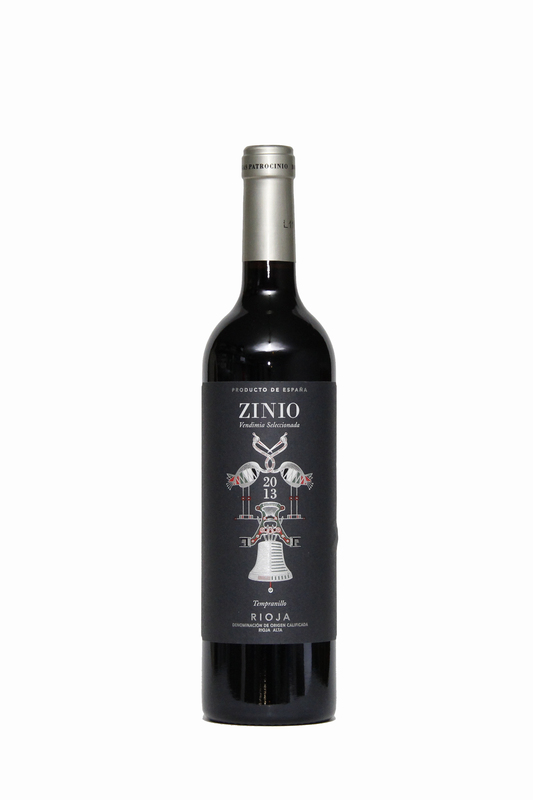 Taste: It has a nice entrance and a finish reminiscent of sweet spices (cinnamon, clove), with pleasant tannins, very rounded on the palate and with a great balance between the wood and the ripe fruit. Pairing: Stews, vegetables, roasts, game, hair and feather, meat Grill, and cod. Smoked and aromatic cheeses.